Have you ever gone camping with your kids? Do you hope that your kids will be able to have some great memories? That sounds great! Therefore, this below experiences will help you as useful as possible. Maybe, camping with kids is usually unnoticed. However, there are many things are learned and experienced for the first camping time in the life of child. Patience is the most necessary factor. It is so important to spend all time enjoying the journey of these new experiences with your child. Animals, the plant and trees, the stream and lake, insects, the weather, some wildflowers and many activities that can provide excitement so much. If you and your children plan together, the camping trip will be successful unexpectedly. Next, try to experience outdoor activities with your kids. It’s necessary to teach them about safety and preserving nature or try a backyard camp out before you go for the first time. 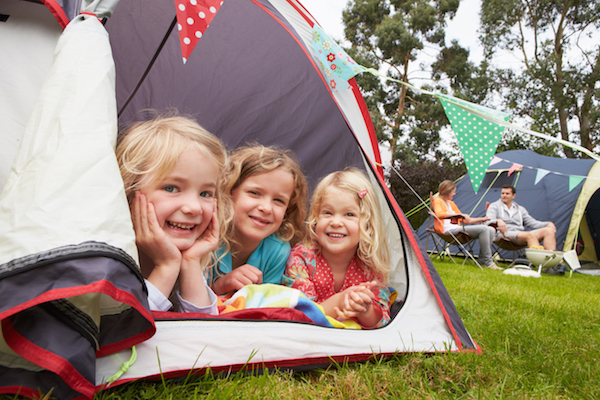 You can teach the kids how to set up a umbrella tent, try some outdoor cooking, experience a night outdoors in sleeping bags, show them how to use some camping equipment, ect… Camp chores are also actually fun for kids. They love collecting firewood, camping cooking, going fishing and taking an evening walk, rearching sky for constellations, filling water containers, reading some related books and so on. Especially, you need to get them familiar with the outdoors in order to eliminate their fears and don’t forget the nighttime snacks! 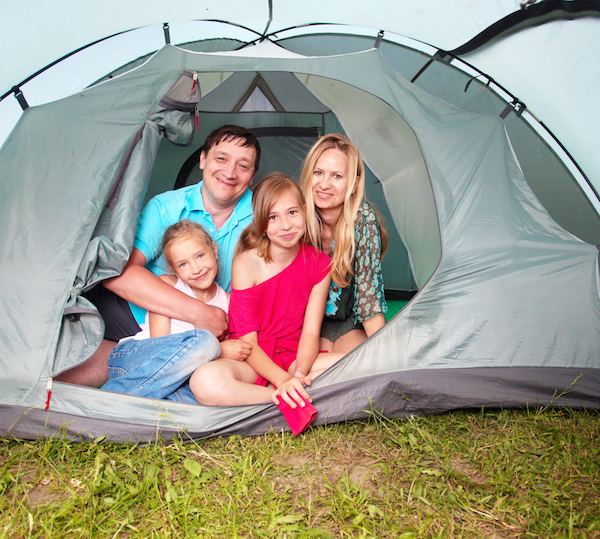 Finally, your family should create memories for the camping trip. Bring a camera with abundant of film and extra batteries. You can take photos anywhere with different styles. Moreover, just write camp diary together. It means each member in family will write out their feeling and experiences. This is some tips on camping with an infant: Don’t travel a long distance, let stop frequently; Make your trips short( the deal holiday is about two or three days; Make a appropriate schedule for baby; Don’t forget bring along toys and diapers for infant and so on. In addition, a note which is never excessive is always close infant to support in case of incidents. For more infomation about tent, read select best camping tent for your family. These are useful experiences which help you have a funny camping trip with your family, especially your kids.